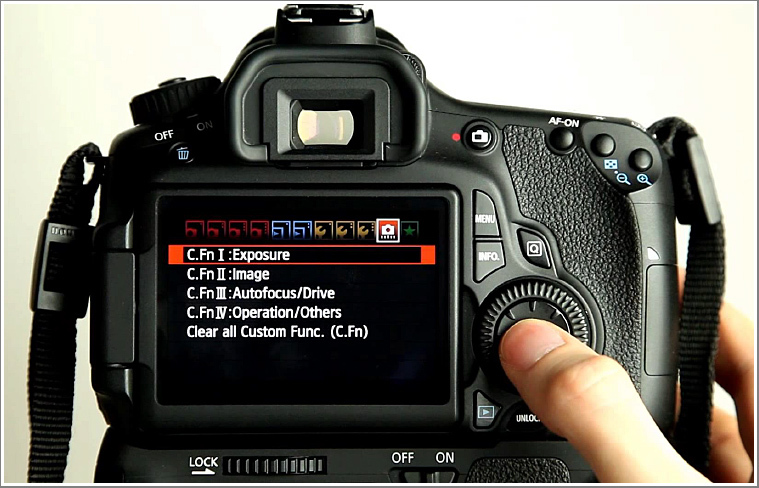 Are you using your DSLR to its full potential? Do you understand all of its features and settings? We aim to get you up to speed with the latest technologies and take advantage of your Canon camera's full potential- opening up a whole world of new possibilities and creative opportunities! We have located this course at Papplewick Pumping Station to give you some interesting interiour and exteriours to photograph during the days practical’s – a great location to add to your learning experience! We will explore in depth techniques that you can use to achieve eye catching photographs that will set you above the rest! With a combination of theory and practical’s we aim to cut through the jargon offering you a fun and interactive photography day lead by an expert in the field! Photographer & product specialist Mark Higgins will be leading this workshop. Mark has over 20 years’ experience in the photography industry, 9 of which he worked at Nikon UK as a brand representative and key trainer at Nikon school in central London. Mark has extensive experience of creating both videography and photography content that has been broadcast and published and has also authored a book on Time-lapse Photography that is available from Waterstones and Amazon. The day takes place at Papplewick Pumping Station in our own dedicated learning room. As well as the classroom based work you will be able to enjoy taking images around the venue. Our aim is to provide a relaxed learning environment and participants are encouraged to ask questions throughout the course. As well as classroom theory Mark will be demonstrating what you have learned, and the day will be packed full of practical’s to get you using your cameras as much as possible. We will break for a 45 minute lunch at around 1pm and the day will finish up at 4:30pm. Tea and coffee and lunch is provided. Please let us know in advance if you have any dietary requirements.